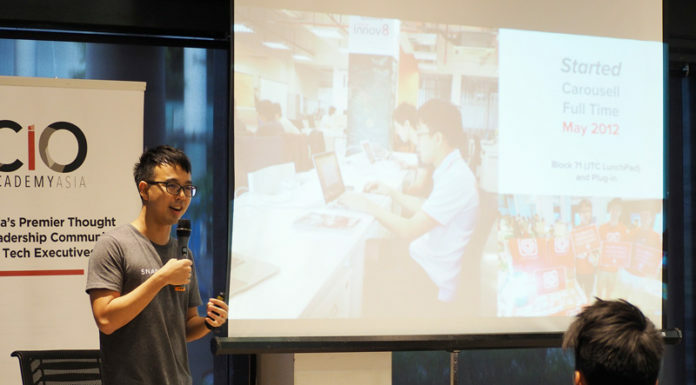 8 December 2016 This exclusive talkshow shines the spotlight on noteworthy tech disruptors in South-east Asia across a wide array of industries. 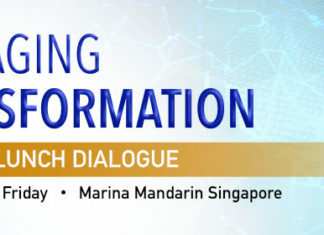 Students, professionals, tech practitioners and entrepreneurs are invited to learn more about technology disruption, the opportunities ahead and solutions to tackle common challenges as we embrace the new-world-order in our digital economy. CIO Care conducted a pilot tech workshop for youths, engaging 40 young students from across different faculties to introduce basic web development in HTML and CSS. 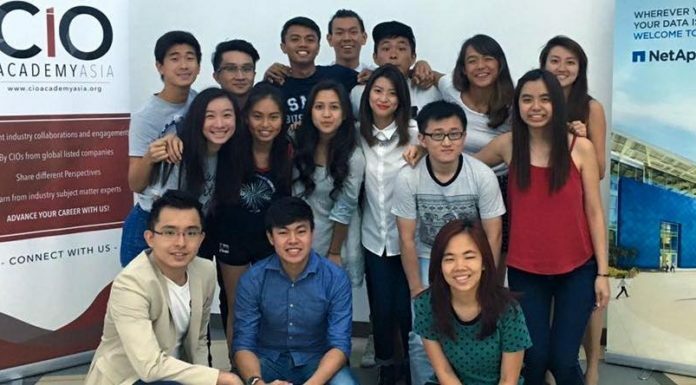 A crash course on common industry design tools was conducted as well. This workshop not only exposes youths to the basics of engaging customers in the digital space, but also imparts knowledge on the basic tools, in building a technology engine to increase business value both for companies and non-profit organisations. 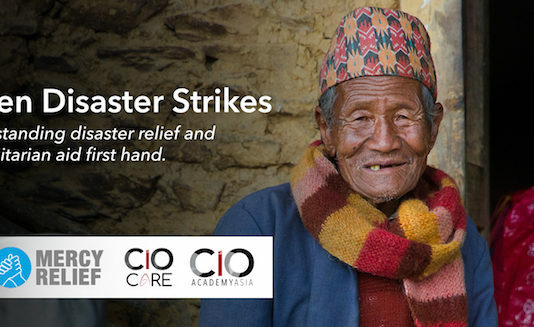 CIO Care embarked on an IT advisory project with Mercy relief. 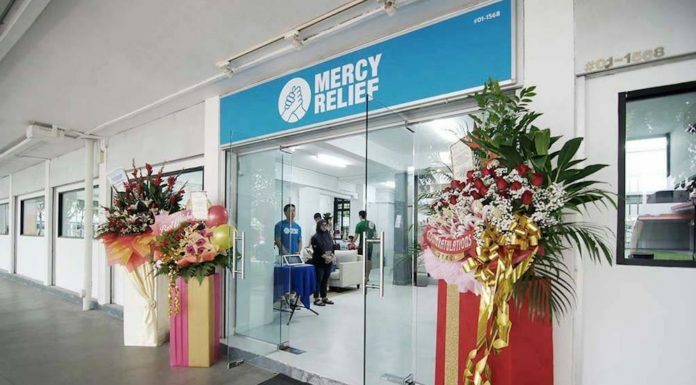 Based in Singapore, Mercy Relief is the second largest disaster relief charity organisation after Red Cross. With the support of Ken Yeo (CIO, Hermès Asia), we offered pro-bono consultancy services and procured infrastructure tools to improve the IT capabilities of Mercy Relief. 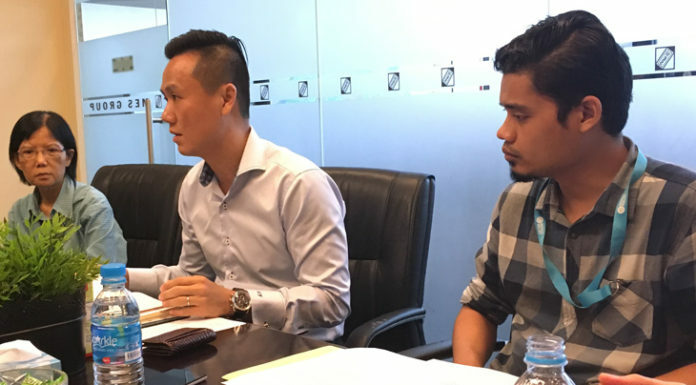 As we approach the next phase of this project, Ken Yeo will be providing further guidance, so that the eight-man-team at Mercy Relief are equipped to respond swiftly in time of crisis, and remain accountable and transparent to donors in times of peace.